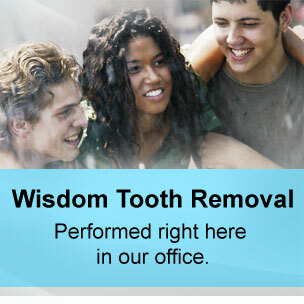 At Craycroft Family Dentistry, we give you the very best dental care by working together with you. We address all your concerns and needs and answer all your questions, and in doing so, form a bond of trust. 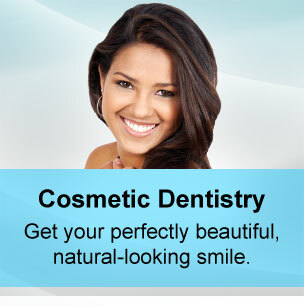 Together we achieve your best smile that is both healthy and beautiful. 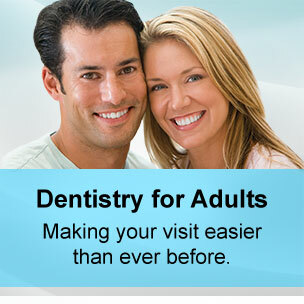 We understand some patients have anxiety about dental treatment. 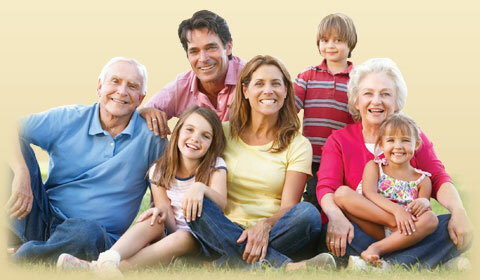 We are compassionate and understanding and will relieve any fears you may have. Even if you have trauma from past dental treatments or are embarrassed about the condition of your teeth, you will always feel comfortable with the help we provide you and your family for the best dental health. We can't wait to meet you or your family. Give us a call today at (270) 781-4997 to schedule a visit!